December 2015 – Let’s Make 2016 The Best Year Ever! 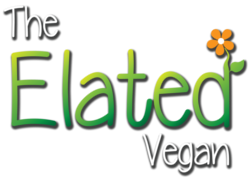 Can you believe it has been a whole year since Elated’s last newsletter? You can imagine my surprise when I noticed that visitors to the website have doubled. As it turns out, this is a knock-on effect: 2015 has been a truly fantastic year for veganism. 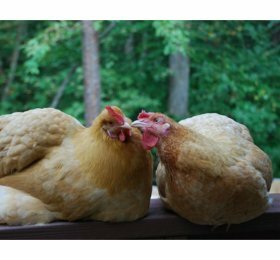 Google vegan searches have tripled since 2007 and doubled since 2012! Do you want to make 2016 even better? 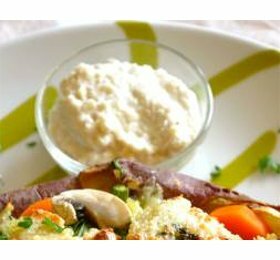 Read on to find out how you can join our Facebook event, get the recipe for divine braised tofu, the secret behind vegan sour cream, information on the microsanctuary revolution, and we ask for your help with breaking news about the Tsitsikamma MPA. Throughout the world there are over 70 billion animals being exploited and slaughtered every year. Some have miraculously managed to escape, leaping from the moving trucks that are taking them to slaughter. Others have been rescued. Our communities need to open our hearts and our homes to these animal refugees. Read the Microsanctuary Movement guidelines to help us create a network of safe havens. Would you like to make 2016 the best year ever? Join our Facebook event and wake up vegan on 1 Jan 2016. 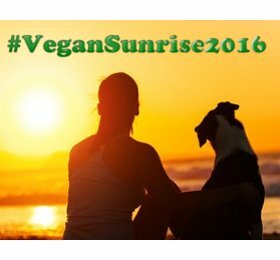 At sunrise on 1 Jan 2016 post your photo on Facebook and Twitter with the reason you are vegan #VeganSunrise2016. Let’s make 2016 the year we changed the world. Together we are welcoming in a new era where animals are recognised as sentient beings, where we take back our health and eliminate the #1 cause of lifestyle diseases, and where we take the most important step we can towards saving our planet from global warming. 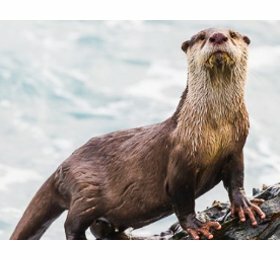 In another shocking decision by the SA government, the Minister of Environmental Affairs has opened portions of the The Tsitsikamma Marine Protected Area in the Western Cape, South Africa to fishing. This effectively cancels the protected status of the Reserve. Over 90% of the fish along South African coastlines have been removed. It is forecast that the world’s oceans will be fished out by 2048. Animals of all species have the right to live free from harm on this planet that is as much their home as it is ours. In order for this to happen, we need to set aside areas where they are completely safe from human greed, corruption and plain stupidity. Thank you for all your support, emails and feedback. Please do keep it coming. I am here for you and respond to every mail personally. 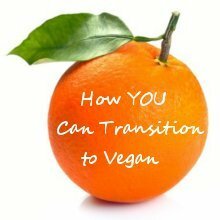 If you aren’t vegan yet, then the first day of the New Year is the perfect time to start! 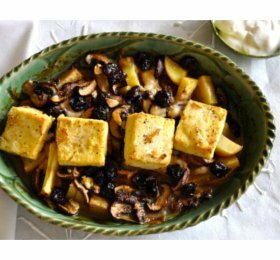 Find out how to go vegan here… or you are welcome to get in touch with me for tips and support.